The University of Derby’s Community Fund, which was set up five years ago to inspire projects that seek to benefit its local communities, has now reopened for applications. The University is committed to giving back to local people and has awarded a total of £50,000 through the fund. So far this year, £13,321 has been given to 12 schemes, ranging from school projects and sports initiatives to activities for older people. One of the latest recipients, St George’s Primary School in Buxton, was awarded £800 from the fund. 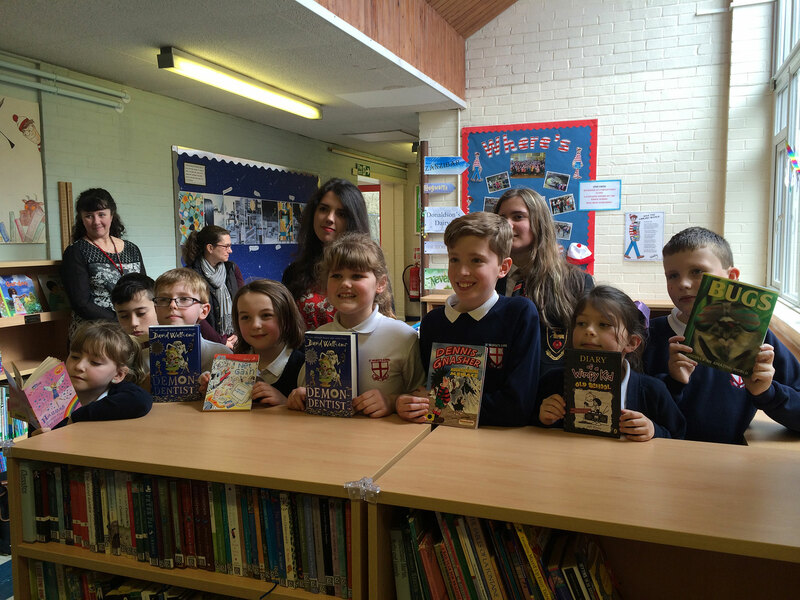 The money was put towards creating a fun, open and inviting reading zone at the heart of the school after their previous library was recommissioned as an office. New and accessible shelving was installed, along with comfortable seating able to accommodate a whole class, and the school plans to buy a computerised library system to catalogue and organise the books. The children will learn important research and library skills during their class visits and a team of volunteer librarians will support the maintenance of the library, developing their skills along the way. 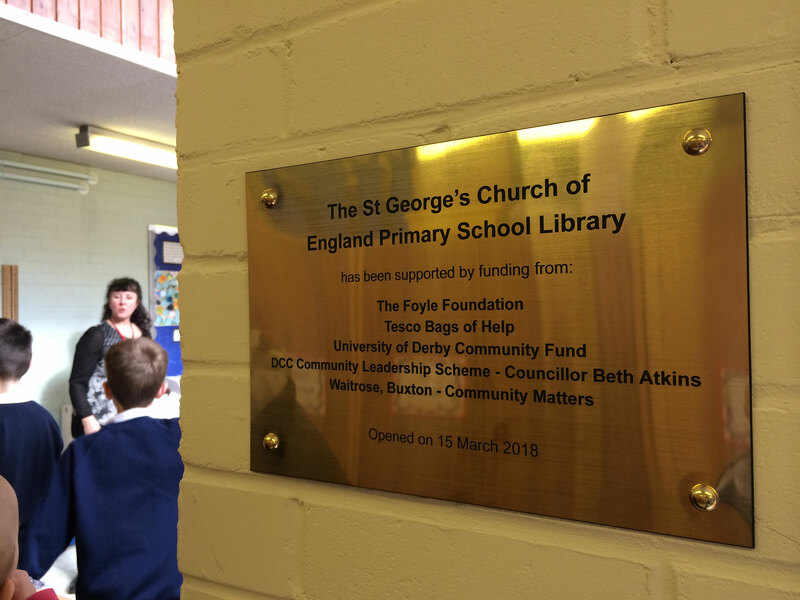 Becky Lambert, PTA committee member at St George’s, said: “The funding for our school library will benefit all of the children in so many ways. Our new library will be at the heart of the school, making books accessible to all of the children and promoting a love of and joy in reading." £2,000, SAAFCO Union of Students’ Society, Derby and Chesterfield: funding activities for two Armed Forces education and awareness family days to be held at the University’s Derby and Chesterfield based campus. The deadline for applications for the next round of Community Fund grants is Sunday 15 July. To be eligible for funding, applicants must be based in Derby, Buxton, Chesterfield or Leek.